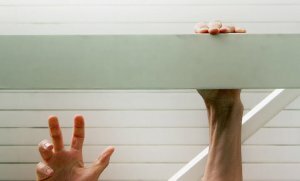 This blog is for the startups and entrepreneurs who want to create a parking app. 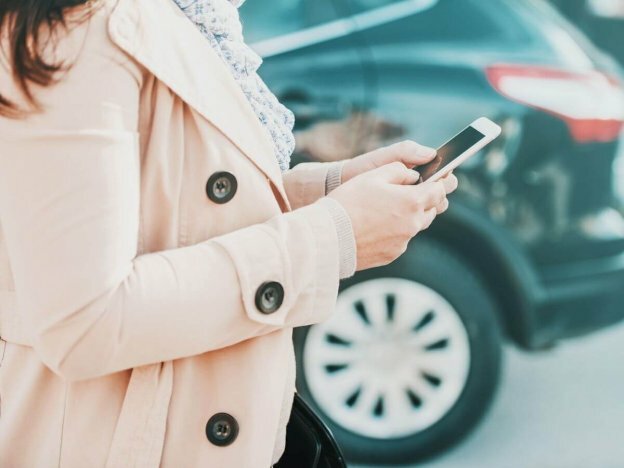 We’ve rounded up top features of SpotAngels, which you can consider before developing a parking app. The mission behind the emerging technology is simple: make things easier for us. Thanks to mobile apps, which have made a lot of things easier for taxi booking to online food ordering and everything which is involved in our daily chores. Talking about the navigation apps like Waze, it makes commuting easier by creating a community of drivers who are able to notify each other about traffic congestion on the roads. Moreover, parking apps also help drivers to a great extent. 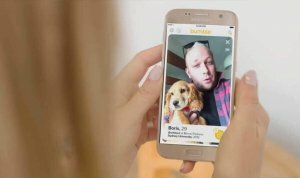 The community-based parking app, SpotAngels, is known as the “Waze for parking” that was founded in 2014. The company is headquartered in San Francisco, California, U.S. 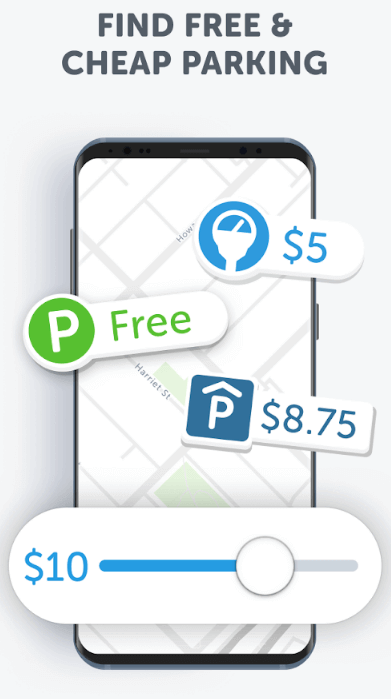 The parking app helps to find parking spots and avoid parking tickets in over 20 U.S. cities such as New York, Chicago, San Francisco, San Diego, San Jose, Dallas, Miami, and Los Angeles. You can see this graph by SimilarWeb that is reflecting about the Google Play rank, which is going upward. To solve the parking problems in congested cities, the parking app must lessen the problems, which are generally faced by users. So, coming to the feature, it enables app users to see street parking spots in real-time. This feature can provide real-time data to app users to check the parking spots. It also enables to see app users find out the alternate street parking options. It lets users know free parking spots automatically. However, this feature is worth to include as it saves time and money every single time your users park their vehicles. In addition, it will let your app users find free, affordable and legal parking spots where they want to park their vehicles. An ideal parking app saves time and money each time your users’ park their cars. 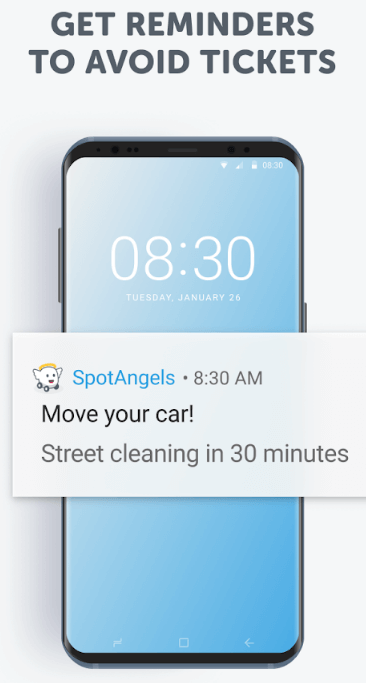 When the car is turned off, parking apps like SpotAngels tells users how long the user can park their car and set up a parking reminder accordingly. Being a startup or entrepreneur, this useful feature is important if you are planning to create a successful parking app like SpotAngels. The app displays the location of all street parking spots and garages with detailed rules and costs. App users or drivers use it in order to find free street parking and the cheapest parking meter or garage. This feature also sends automated reminders to users to move their vehicles. It simply allows users to get Live updates about the open parking spots and simultaneously send alerts to move the car if there is street cleaning or anything else. To develop apps like SpotAngels, parking spot finder app must help your app users to save money from parking tickets. The bottom line is that the app should make parking hassle free. In the parking spot finder app, this feature allows app users to find free and cheap parking spots without hassle. 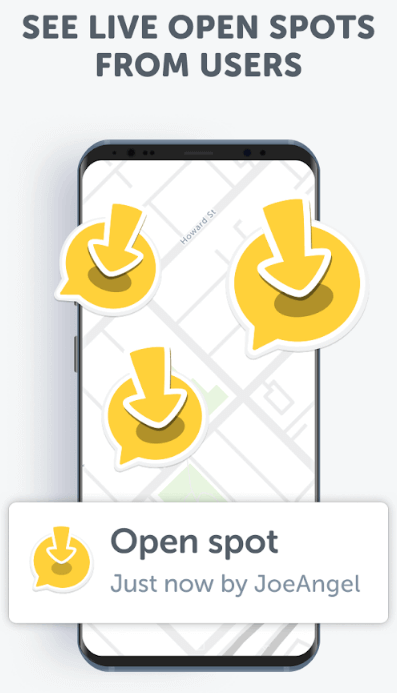 Before heading to particular places, this usable feature allows drivers or app users to find out free and affordable parking spots in nearby areas. 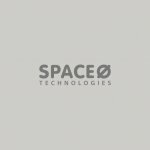 To make the process of finding free and affordable parking spots easier, this useful feature is worth to include before developing successful parking finder apps like SpotAngels. You have just gone through with the unique features of parking app, which you can embrace before developing a successful parking app that eases finding parking spots for users. “Americans spend approximately $72.7 billion searching for the elusive parking spot”, according to the report from PR Newswire. In the United States, drivers pay $20 billion in parking tickets every year. The parking pain is the widespread impact on the drivers, cities, economy and the environment. Thankfully, such problems can be solved through parking apps like SpotAngels. Parking apps help to find free, affordable, and legal alternate side parking spots to your app users. 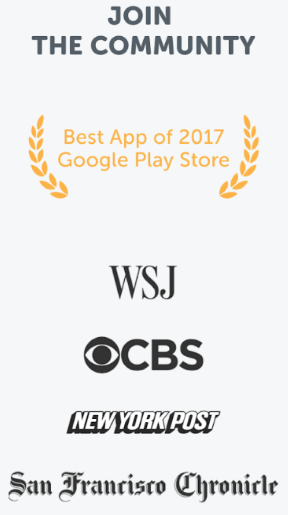 If you are having an app idea on parking app development, then you can cross-verify it with us as we are a leading Android app development company and have already developed parking and navigation apps with various features and functionalities, including GPS navigation, real-time notifications, search and filters, and social media integration. In case, if you still have any query or confusion on geolocation parking app development, parking finder mobile app development, iOS/Android app development cost in India or Indian app developers cost in India, then you can get in touch with us through the below-given form and one of our sales representatives will revert to you as soon as possible. The consultation is absolutely free of cost. This page was last edited on January 21st, 2019, at 8:04. How Single Sign-on Solves tvOS Retention Problem & Increase tvOS App Development Demand?